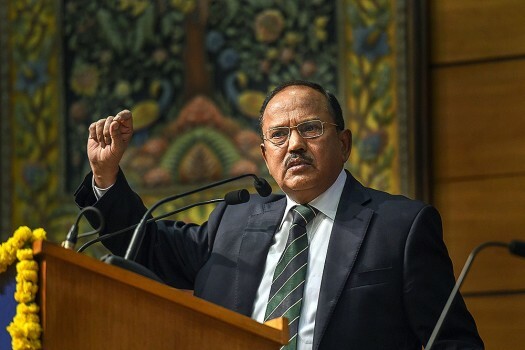 National Security Advisor (NSA) Ajit Doval gestures during his speech at Sardar Patel Memorial Lecture 2018, in New Delhi. 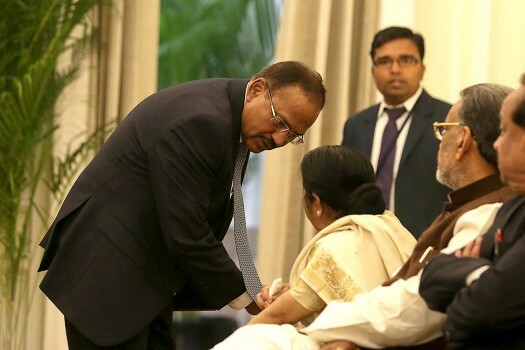 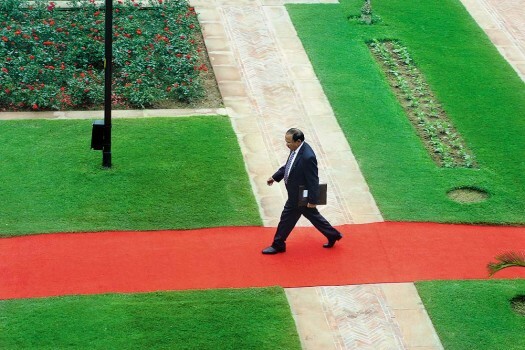 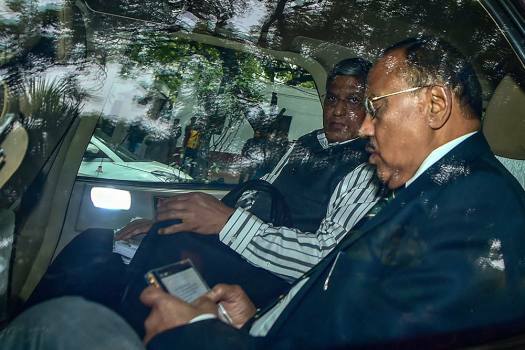 National security advisor Ajit Doval Hyderabad House in New Delhi. 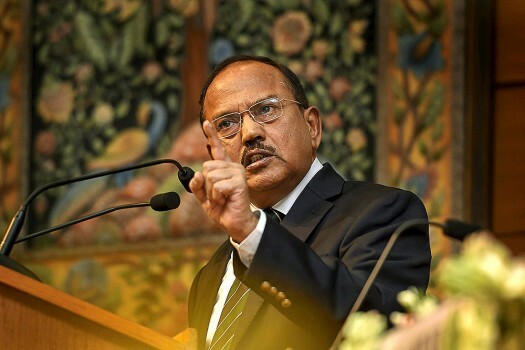 National Security Adviser (NSA) Ajit Doval gestures as he addresses at a book release function on 'Sardar Patel', in New Delhi. 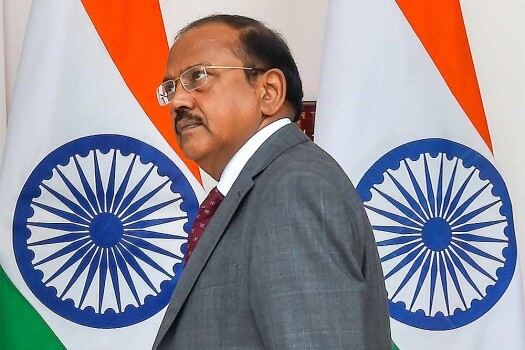 NSA Ajit Doval arrives to attend a delegation level meeting between India and South Korea, at Hyderabad House, in New Delhi. 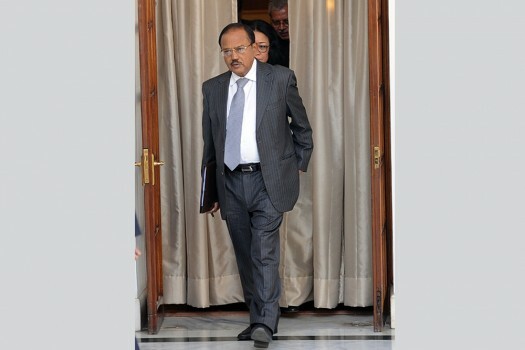 National security advisor Ajit Doval at Hyderabad House, in New Delhi. 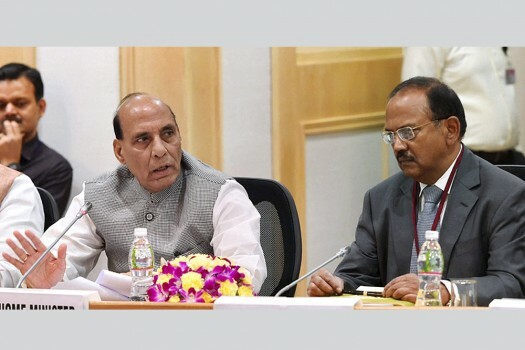 Uttarakhand Chief Minister TS Rawat and NSA Ajit Doval at a meeting in New Delhi. 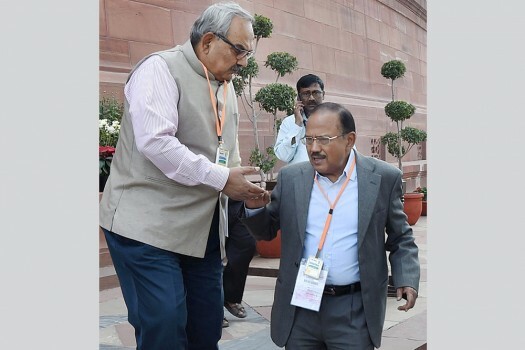 NSA Ajit Doval and Home Secretary Rajiv Mehrishi at Parliament during the winter session, in New Delhi. 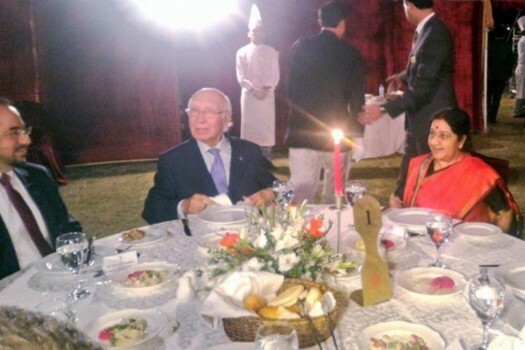 External Affairs Minister Sushma Swaraj with Pakistan's Foreign Affairs Adviser Sartaj Aziz at a dinner for HoA delegates in Islamabad, Pakistan. 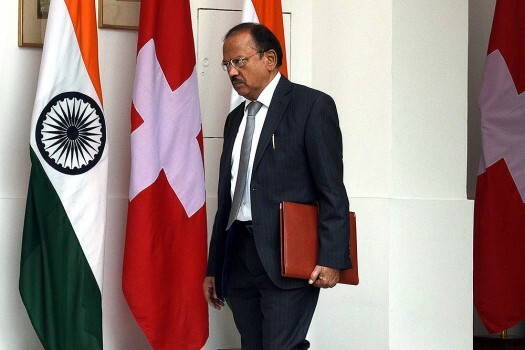 Ajit Doval at the visit of the President of the Republic of Seychelles, James Alix Michel, at Hyderabad House, in New Delhi. 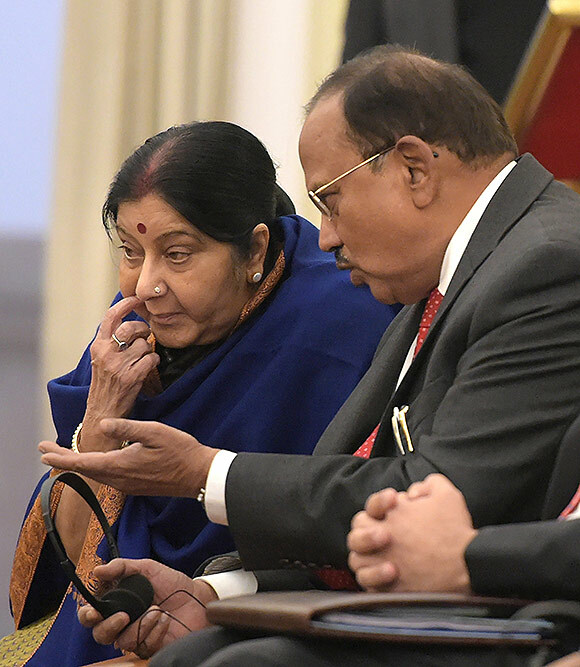 Pakistan has assured the United states that it will deal firmly with all terrorists and take steps to de-escalate tensions with India, a top White House official said Monday. 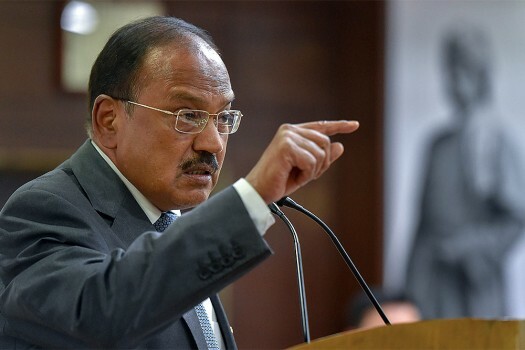 The UKs National Security Advisor (NSA) Mark Sedwill spoke to his Indian counterpart Ajit Doval on Thursday and expressed solidarity with India in the aftermath of the Pulwama terror attack. 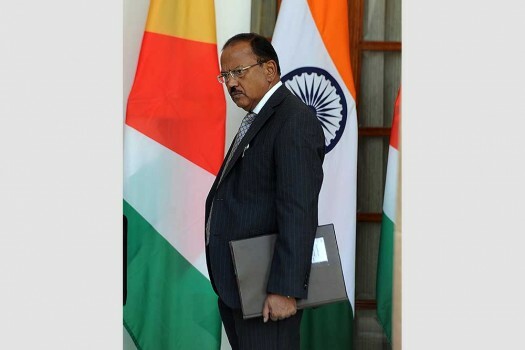 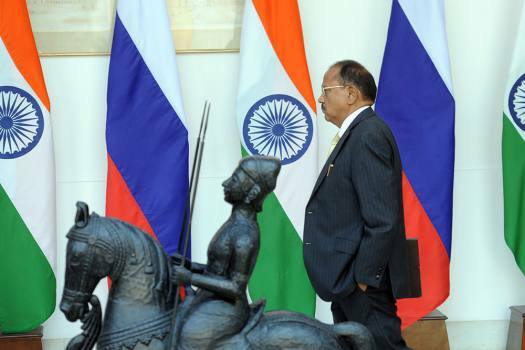 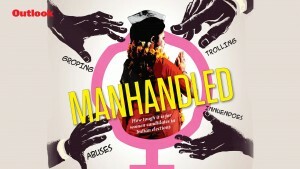 We should see how we could have technological excellence in warfare, said Doval. 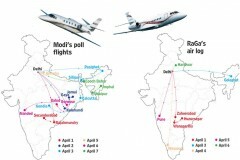 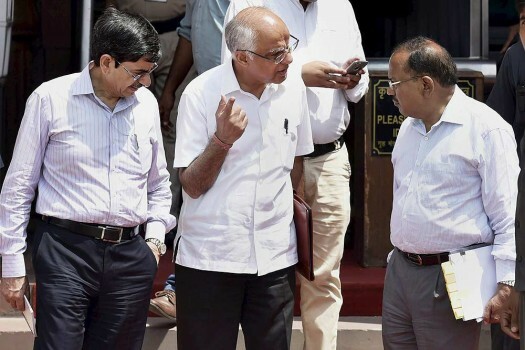 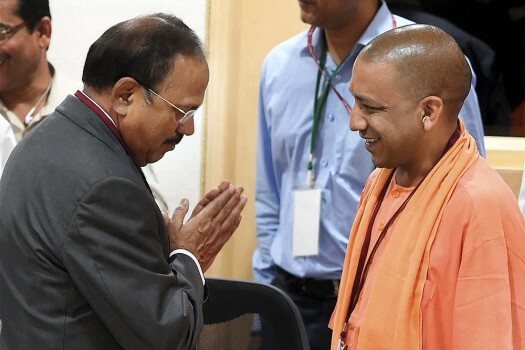 Did NSA Ajit Doval Attend BJP's Election Strategy Meeting? 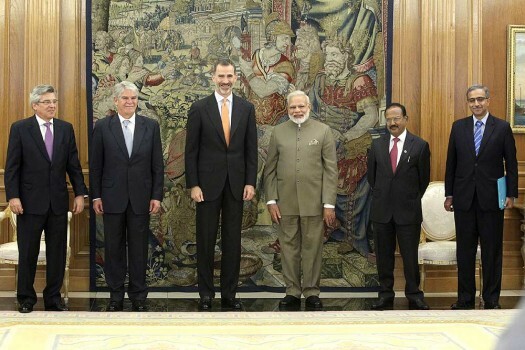 Assange, a 46-year-old Australian, became an Ecuadoran citizen on December 12. 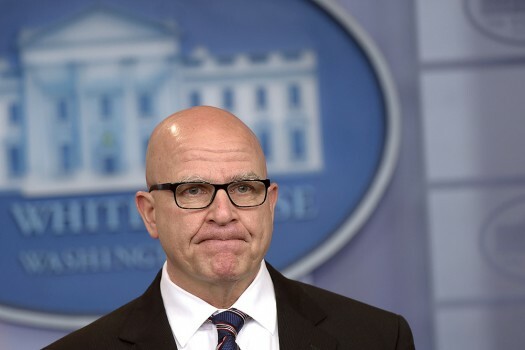 Can We Trust The NSA's Word?